Next 21st January, representatives of five European Organisations from Italy, United Kingdom, Poland, Romania and Greece will travel to the city of Alcalá de Guadaíra for the first meeting of the Up-skilling Europe project. 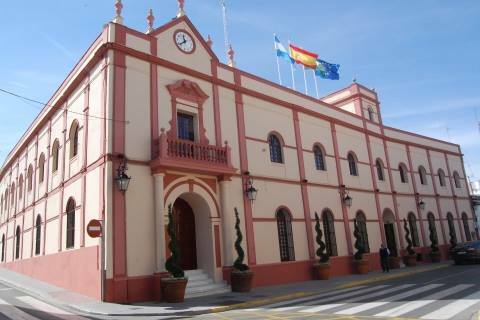 There, they will join the coordinating organisation (City Council of Alcalá de Guadaíra) to work on improving the employability of adults at risk of social exclusion. During the first phase of this two-year project, professionals from the social, education and employment sector will jointly develop innovative educational materials, in the form of five toolkits. These toolkits will provide training to adults at risk of social exclusion on the basic and transversal skills necessary to improve their employability: Social entrepreneurship, English, ICT, lifelong learning, and learning mobility. 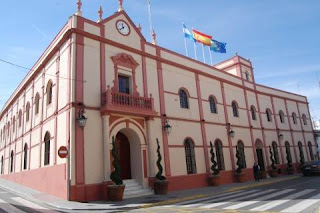 The meeting in Alcalá de Guadaíra is a key part of this first phase as the partners will present their proposals for the innovative content of the toolkits. Once validated and developed, the project will move to the next phase: the testing of the toolkits during the workshops organised for adults at risk of social exclusion.